Verily to Allah we belong and to Allah do we return. 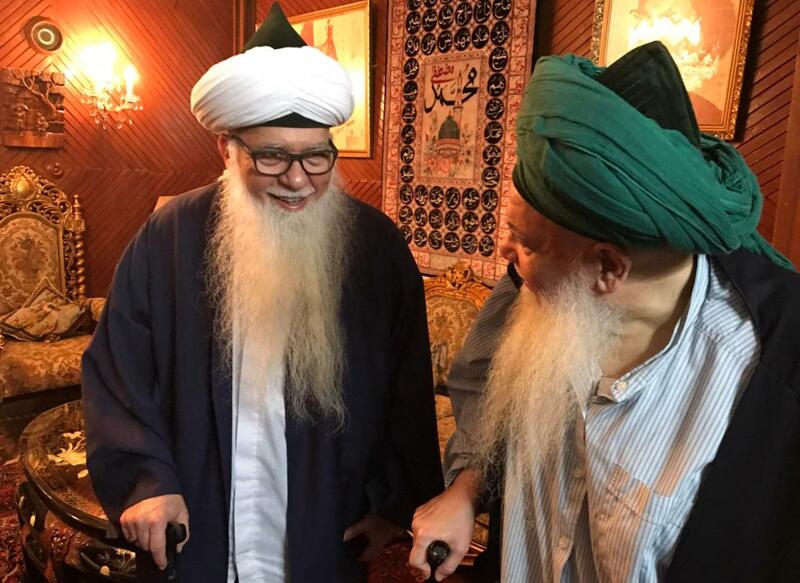 It fills our hearts with grief and deep sadness to inform you that my brother and beloved companion in the Naqshbandi path, Qutb al-Aqtab, Mawlana Shaykh Adnan Kabbani at-Tahir (q), has returned to Our Lord’s Divine Presence today [16 Rabi al-Awwal/25 Nov 2018]. 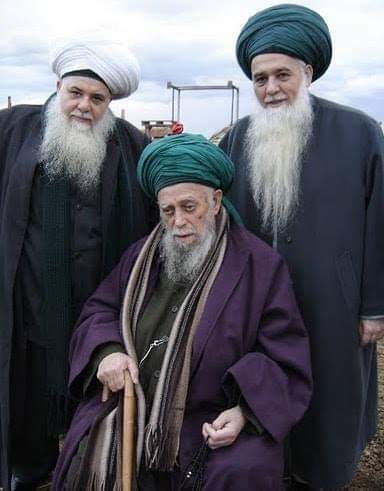 We ask Allah to grant him the highest stations in proximity to the Prophet of Allah (s) whom he loved and exemplified all his life, with his saintly masters Mawlana Shaykh Muhammad Nazim Adil and Grandshaykh `Abd Allah al-Fa’iz ad-Daghestani (q) and with the Prophets, Messengers, Sanctified Worshippers, Martyrs and Righteous Saints. 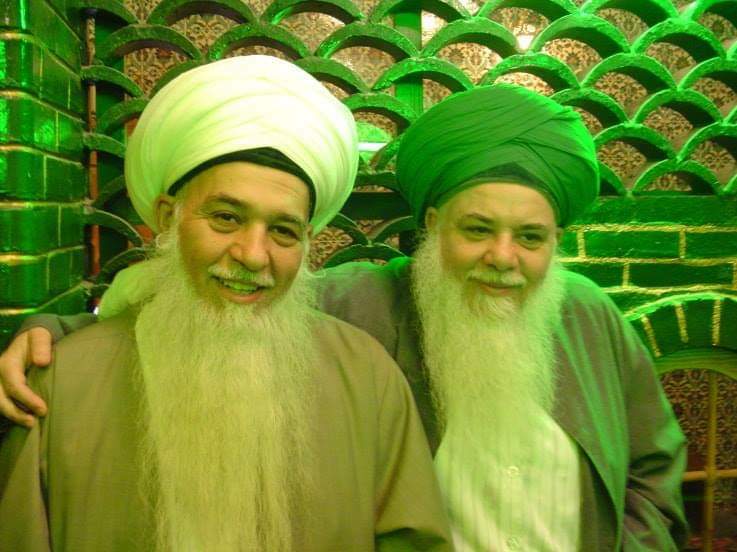 May Allah grant Shaykh Adnan’s Family patience in the face of this loss. We give them our condolences and we are grieving as one with them. We will be reciting Surah Yasin for his soul. If anyone wants to recite Quran for his soul, feed the people, do a Mawlid, or perform any acts of goodness and gift the rewards to Shaykh Adnan’s soul, that would be highly rewarded. 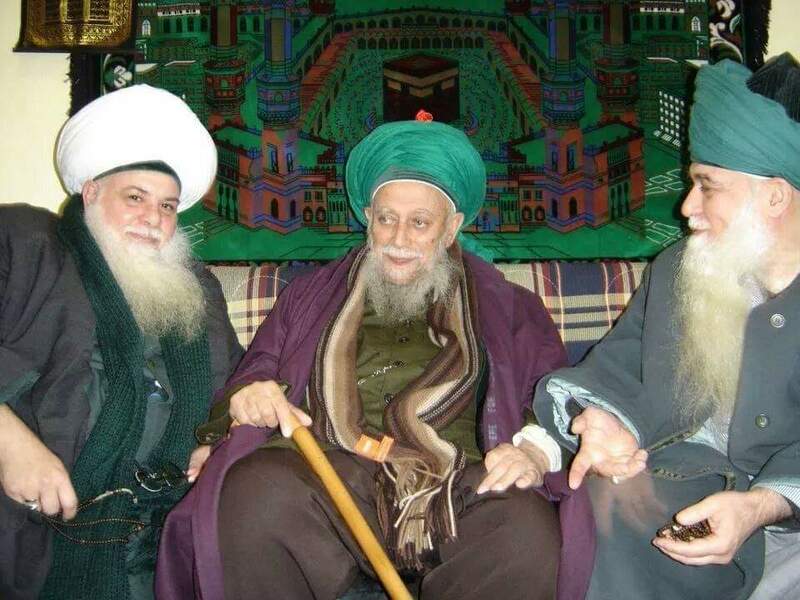 Shaykh as-Sayyed Adnan Kabbani was one of the Awliya that Mawlana Shaykh Abd Allah Daghestani and Shaykh Muhammad Nazim Adil al-Haqqani mentioned as having dedicated his life to tariqat. He was a renowned religious scholar who has devoted his life to the promotion of traditional Islamic principles, such as peace, tolerance, and opposing extremism in all its forms. 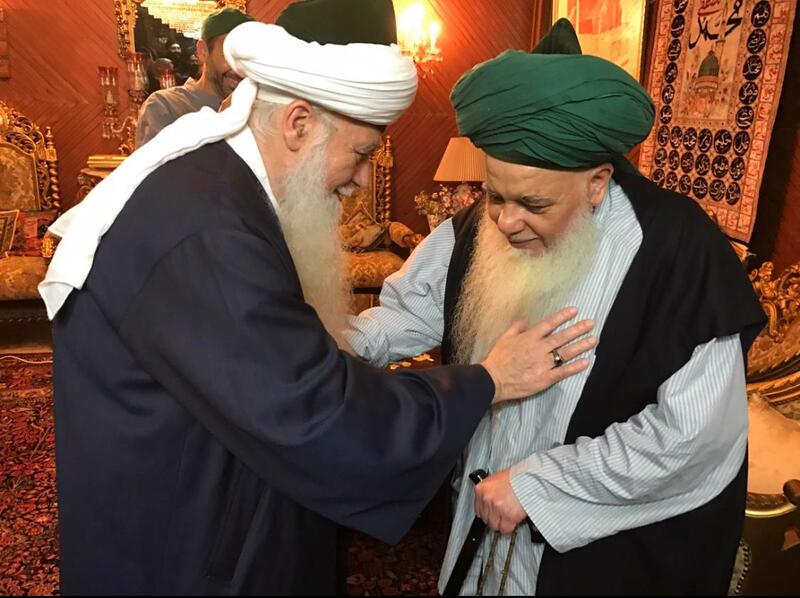 The shaykh is a member of a respected family of traditional Islamic scholars, which includes the former head of the Association of Muslim Scholars of Lebanon and the former Grand Mufti of Lebanon. Shaykh Adnan Kabbani is highly trained, both as a Western scientist and as a classical Islamic scholar. He received a degree in Engineering. 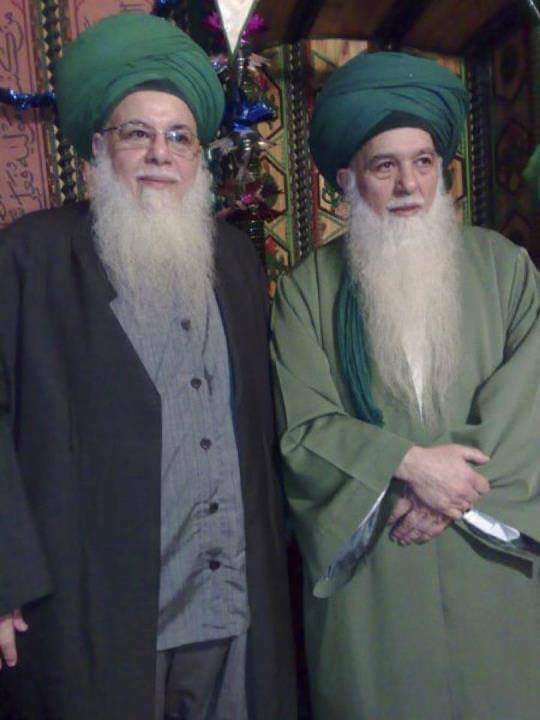 In addition, he also holds a degree in Islamic Divine Law, and under the tutelage of GrandShaykh Shaykh Abd Allah Daghestani license to teach, guide and counsel religious students in Islamic spirituality from Shaykh Muhammad Nazim Adil al-Haqqani an-Naqshbandi, the late world leader of the Naqshbandi-Haqqani Sufi Order. In that capacity he was in constant travel to all parts of the world to convey the teachings of the order, guide the students and counsel them. 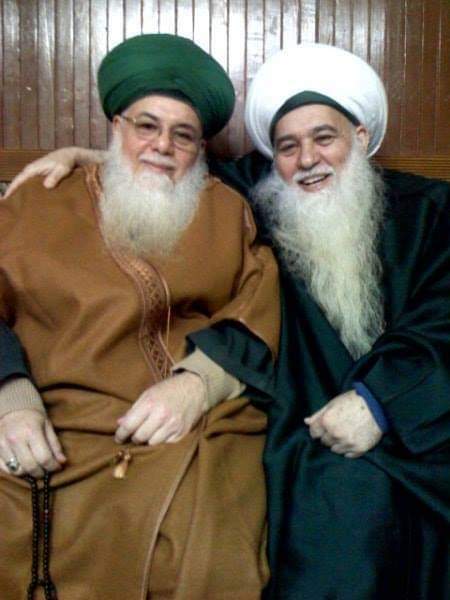 Shaykh Adnan passed away in his hometown of Tripoli Lebanon. 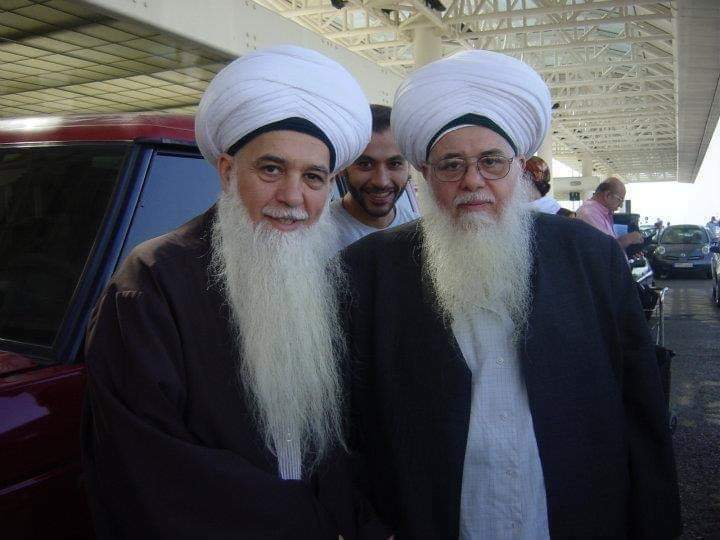 Anyone wishing to send condolences to the Mawlana Shaykh Muhammad Hisham Kabbani may send email to info@sufilive.com.